When it comes time to address your next wall surface upgrade or repair, one of the key steps you need to consider is evaluating, repairing, or installing a backer board. We have been helping businesses and homeowners with backer board installation for years and have developed a reputation as the best in the business. Learn more about backer board services and see how we can help you with your next installation need. What is a Backer Board? Typically made of a light cement compound, backer board is a fantastic insulative material that provides support and closure being walls of various surface finishes. Backer board in installed and leveled before finish materials like tile, siding or paneling are applied to your walls. One of the reasons we love backer board so much is that it is made from a cement compound and is completely non-organic. While that may sound scary to health nuts, in the construction business it is a fantastic thing because it means that no organic decay or rot can take place — unlike can happen with organic materials like wood. Setting your walls up with backer board insulation not only makes them sturdier, it makes them more stable long-term, and extremely easy to supplement with any beautiful finish materials. We provide unmatched attention to detail — We promise every detail will be completed to a T. We know every angle, every inch, and every nook and cranny of this job and it shows in our work every single time. We offer one low price with no surprises — When you work with us you will know exactly what you are paying, it’s as simple as that. We don’t tack on hidden fees, over-inflate price tags, or haggle up. We are transparent and simple with communication — We make ourselves available, respect your opinions, and mind your schedule no matter what. Our team is here to be your partner, not your contractor. Ready to take the next step toward repairing your backer boards? 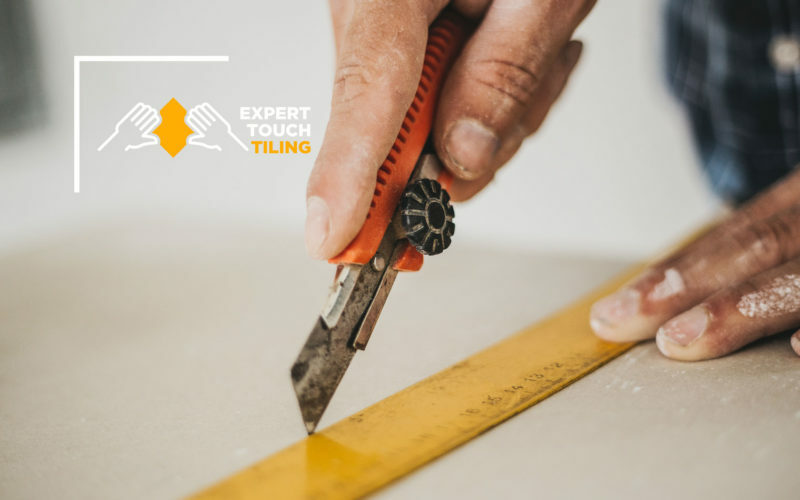 Get in touch with our experienced team today to see how we can improve the quality and stability of your walls and flooring for a low, reasonable price.